From July 1, 2017, online sellers with an Australian turnover of more than $75,000 are no longer exempt from registering for, collecting and remitting 10 % GST for low value goods. This measure was legislated in May of this year. As outlined in the budget papers, this measure is expected to have a $300 million gain to GST revenue over 3 years. 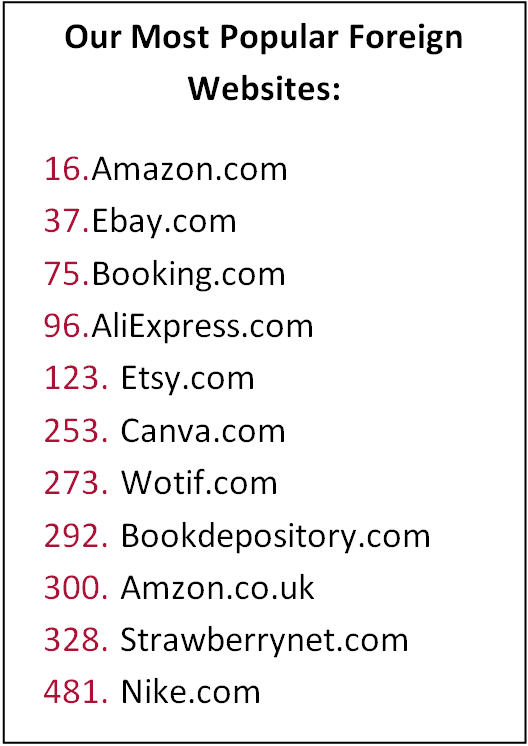 According to Alexa.com, there are several foreign websites that are amo ng the Top 500 most popular websites in Australia. Anything bought on these sites will now be subject to the 10% GST price increase. This will bring an end to the disadvantage to Australian stores that could not compete with offshore companies that can sell goods for a lesser price “ultimately costing Australian Jobs” Hockey said. This follows the introduction of the “Netflix tax” which also requires online retailers selling digital goods to levy the GST.